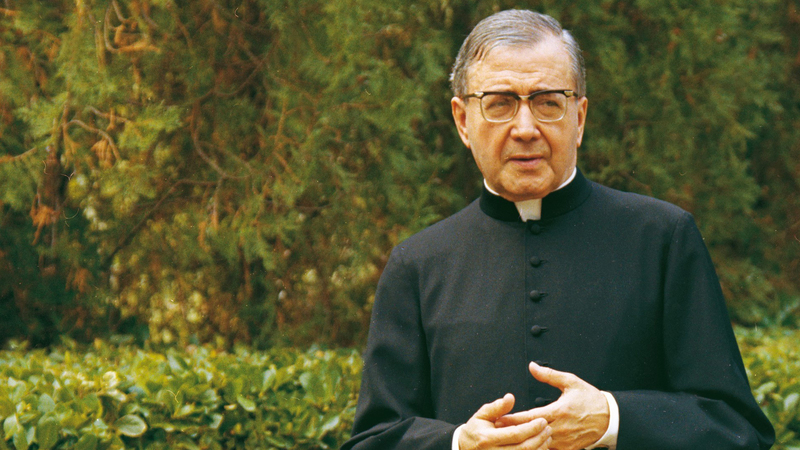 Josemaria Escriva De Balaguer founded one of the most powerful organizations in religion. He accomplished this thanks to his great personal magnetism, charisma, and his single-mindedness. He felt he was on a mission and was driven to complete it. His childhood was difficult as his father was a business failure. He became a Catholic priest and went on the found the most powerful sect within the Roman Catholic Church, the ultra conservative Opus Dei. We was associated with Spain’s fascist Franco regime, and his powerful right-wing sect is known for self-flagellation, celibacy and strict discipline. He was called “el Padre”, the Father, and was made a Saint in 1992.